Developing today's student athlete/sailor and ensuring they reach their full potential is a step by step process encompassing many elements. 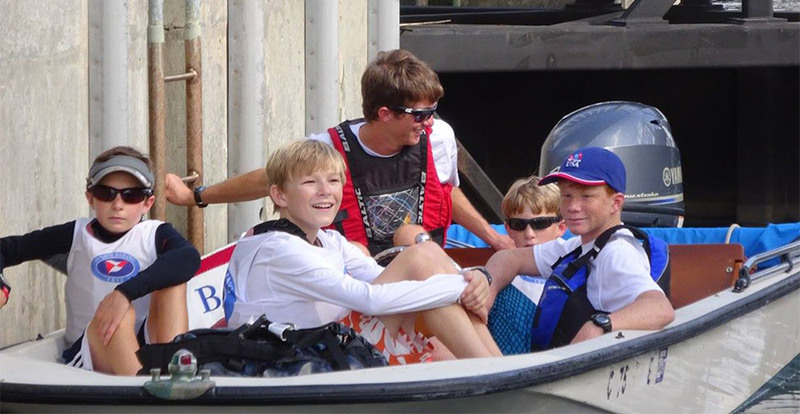 Proper nutrition, physical training, school work, rest, relaxation, and having a social life are just a few of the obstacles the student faces before they get aboard the boat. Often times in sailing, races are won and lost in the fitness room. Physical conditioning has come to the forefront in recent years as being just as important as developing boat handling skills. In fact, much boat handling can't be properly practiced or executed without the proper conditioning base. This applies as much to keel-boat sailing as it does to dinghy racing, with emphasis on slightly different muscle groups. 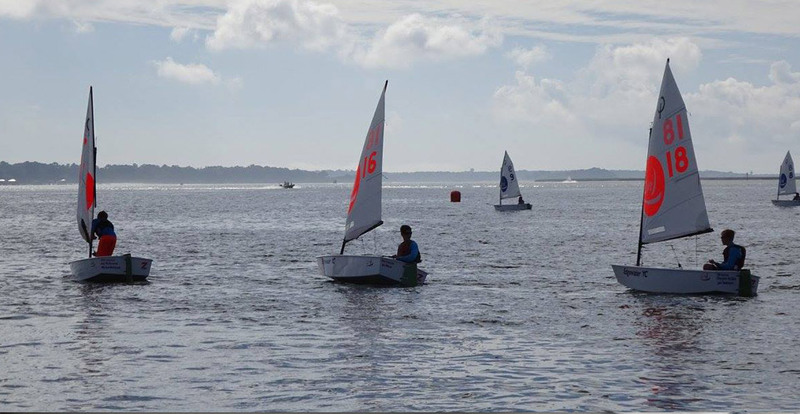 Students at the Hilton Head Island Junior Sailing Academy are personally taken through a screening process so a training program can be specifcally designed to meet their needs. All training programs initially work hard on the students flexibility, mobility, stability and endurance before introducing more complex activities. 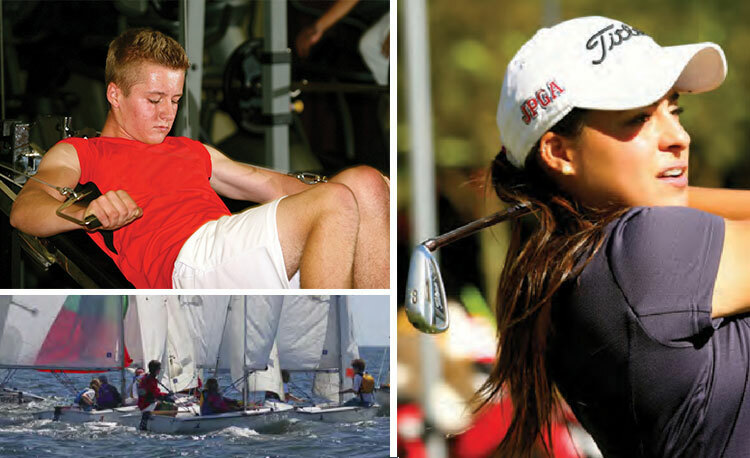 With fitness training 3 to 4 times a week, the HHIJSA recognizes that a better athlete not only makes a better sailor, but a better student.